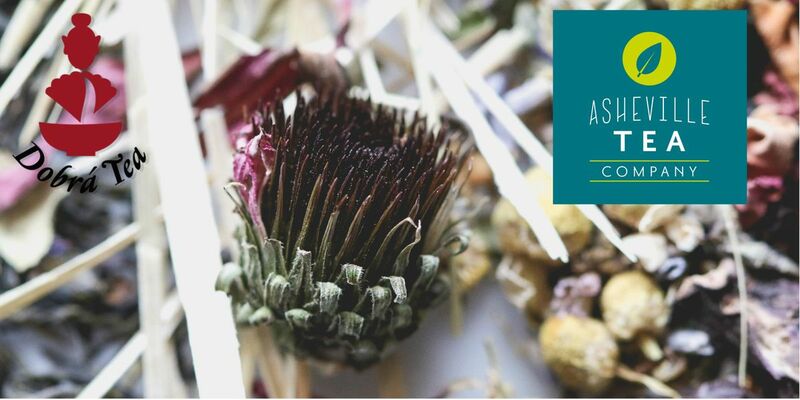 In this special class, we will be collaborating with our friend Jessie Dean from Asheville Tea Company. We will taste many different herbal teas that they offer and learn about blending. 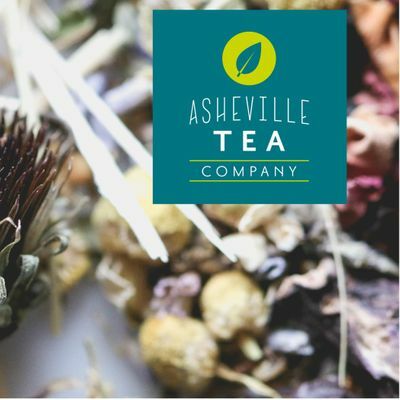 Asheville Tea Company works hard to source their herbs regionally so we will learn all about the different unique herbs that grow locally.